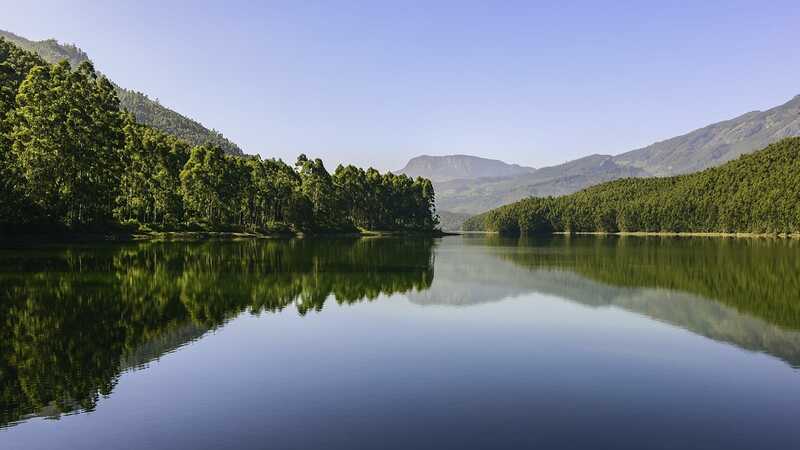 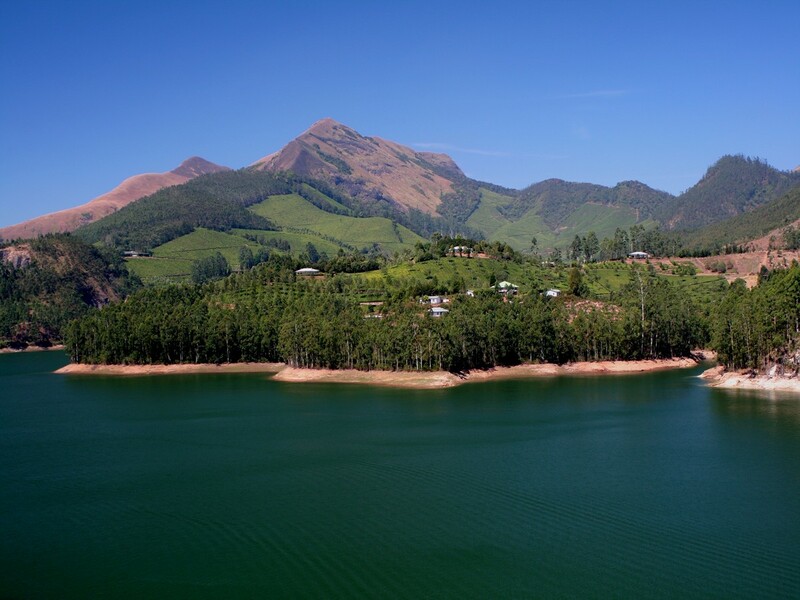 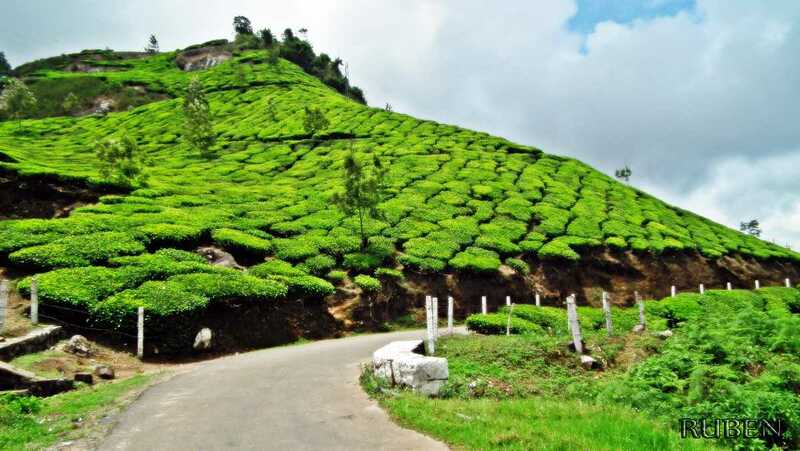 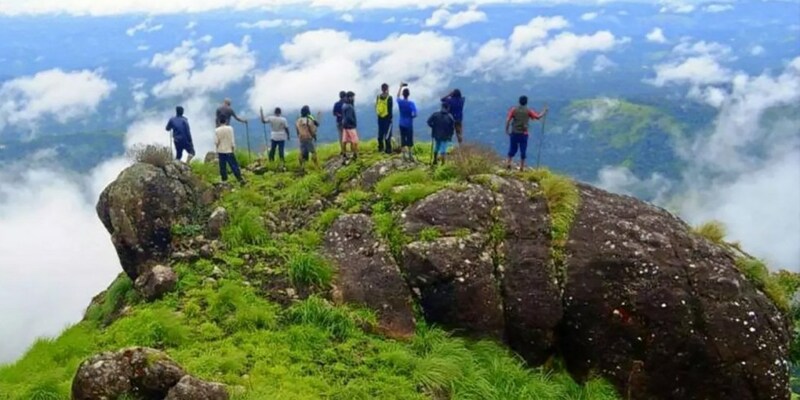 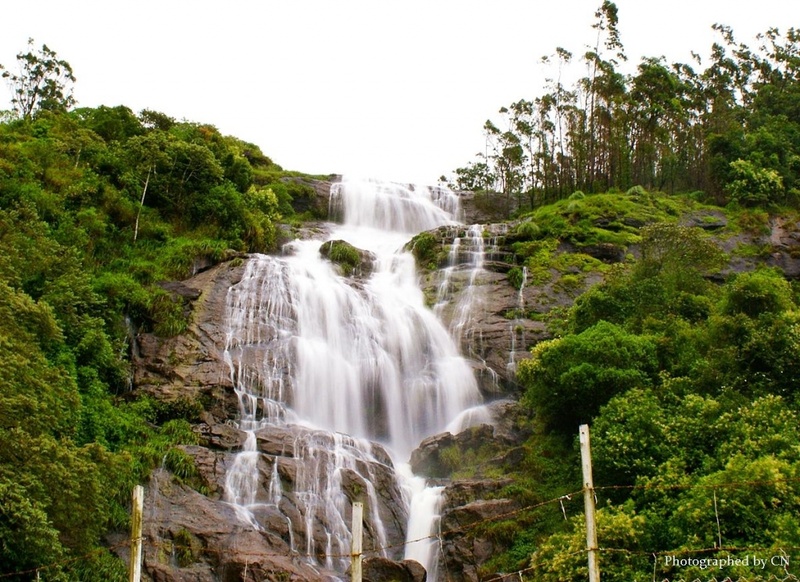 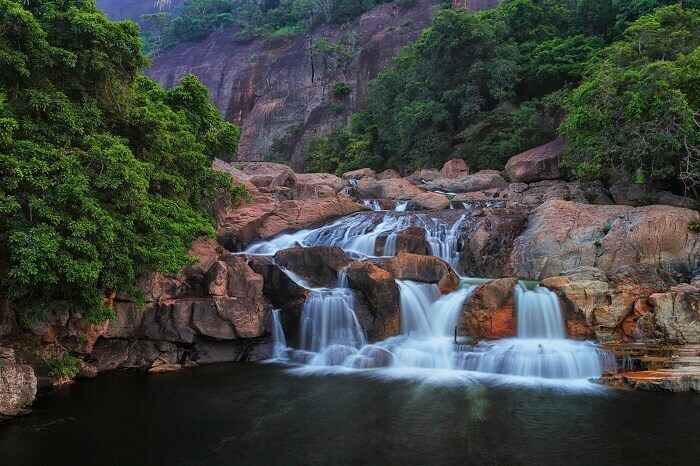 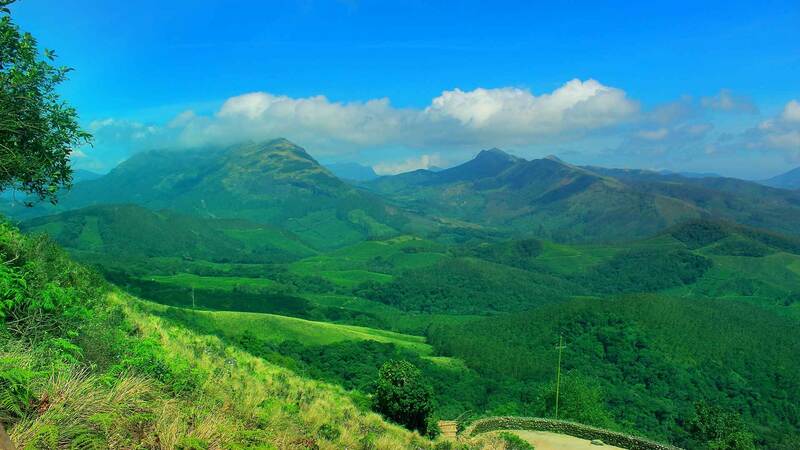 Munnar is well connected by national highways ,state highways and rural roads. 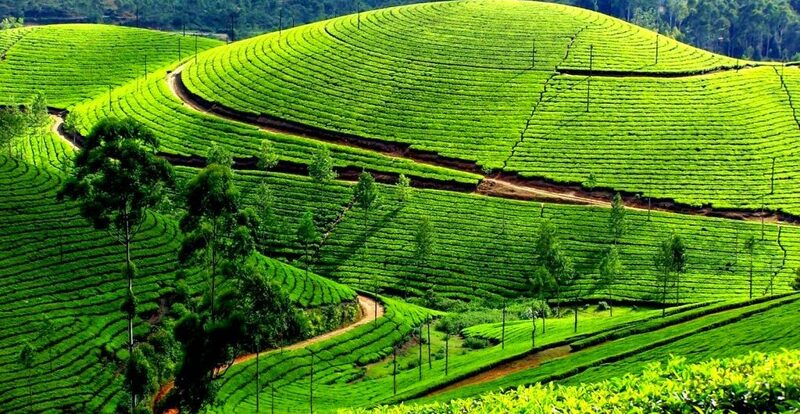 The nearest major railway stations are at Ernakulam and Aluva (approximately 140 kilometres (87 mi) by road). 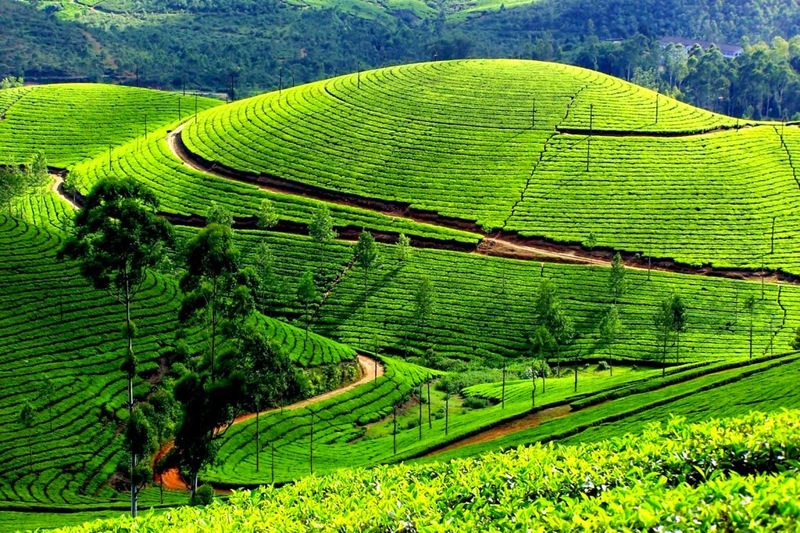 The Nearest Functioning Railway station is at Udumalaipettai.